The pupils of Ashmount have taken part in a number of sports festivals as part of the Sainsbury’s school games partnership. 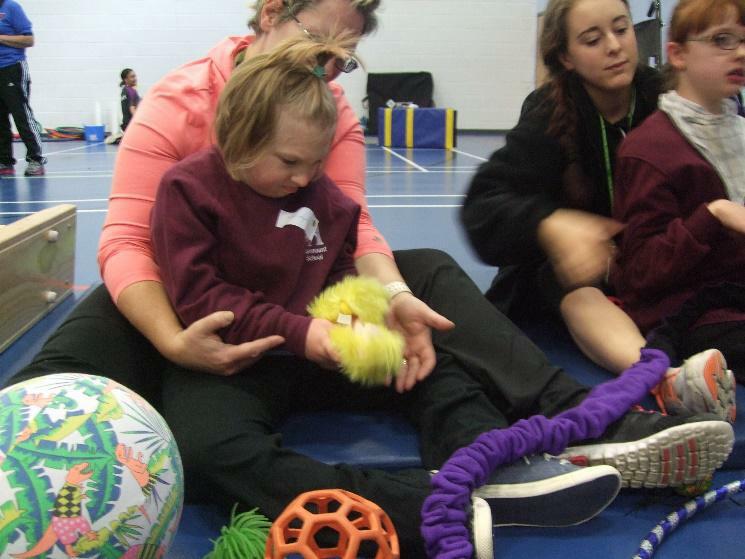 The PMLD festival was a great success. 4 of our key stage 2 children attended and took part in a number of sensory activities and games. The children had lots of fun working with children from different schools. Key stages 3 and 4 took part in the Sports hall athletics level 2 competitions. The children competed against a number of special schools in the city and Leicestershire. All the children performed well and took part in a number of athletics activities including speed bounce, javelin, hurdles, relays, throwing beanbags at targets and long jump. 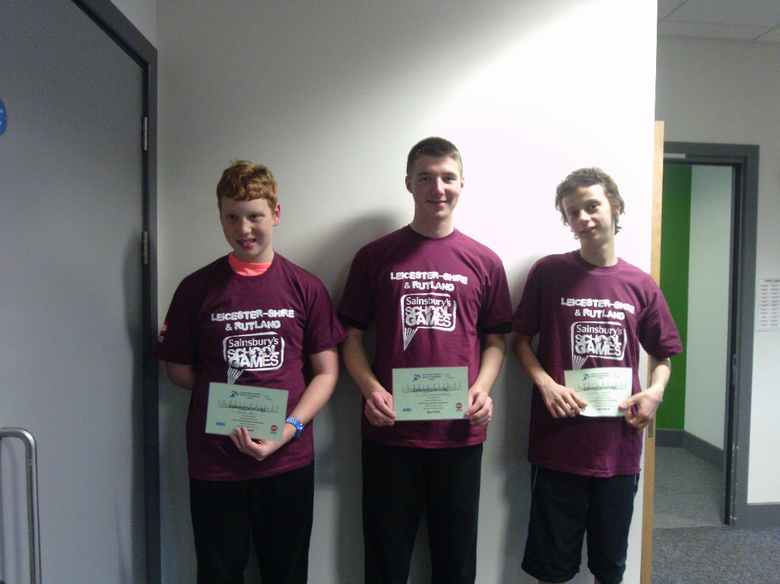 3 of our KS4 pupils were extremely successful and were chosen to take part in the ‘North Charnwood ALL STARS team’ in the level 3 competition what a triumph for Ashmount.